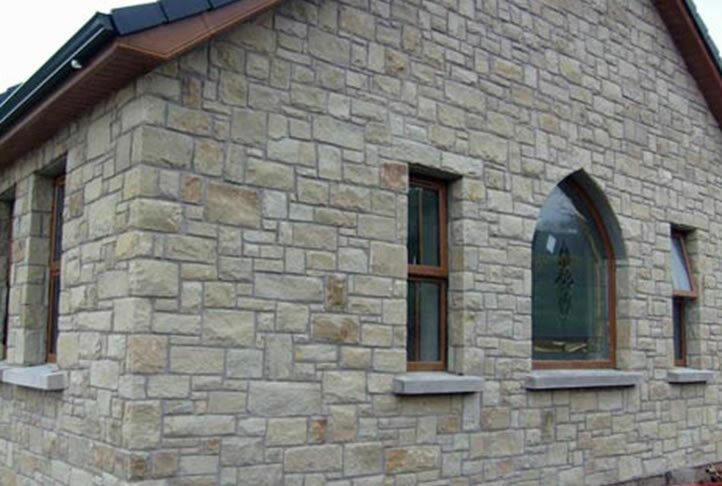 Here at Crozier Construction we also offer a wide range of stone masonry services including building of stone walling and slate walling. 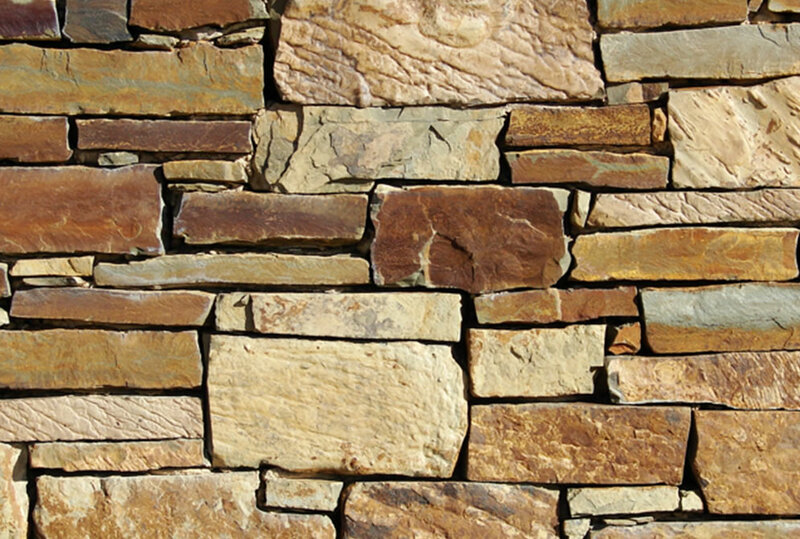 We have a wealth of experience in this throughout Cumbria and the Lake district. 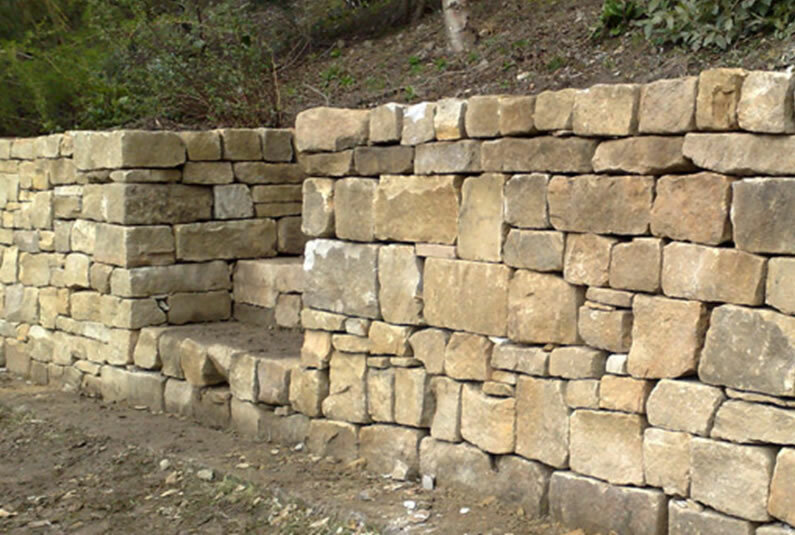 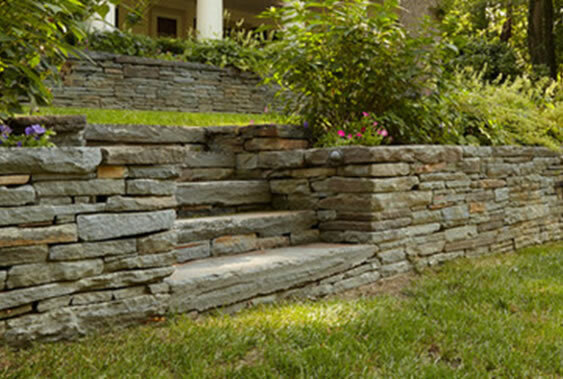 Crozier Construction offer a wide range of semi-dressed and dressed dry stone walling services whatever your needs. 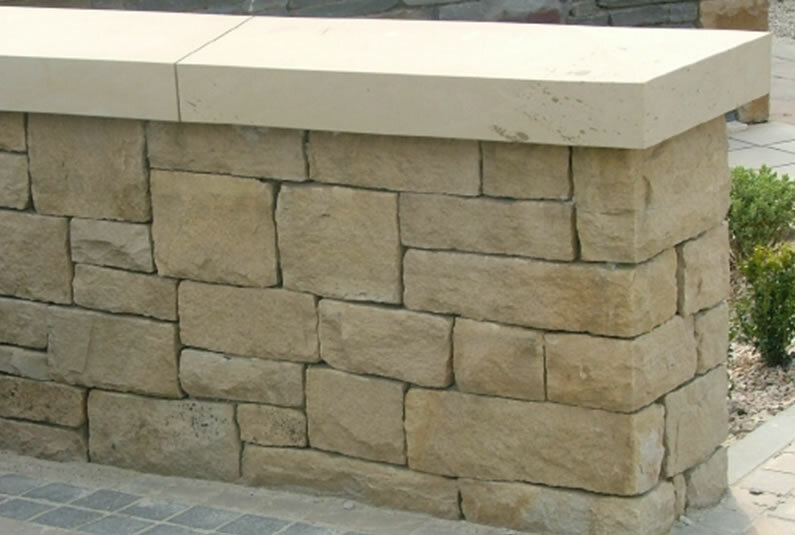 We are able to take on all aspects from garden walls, renovating to new builds. 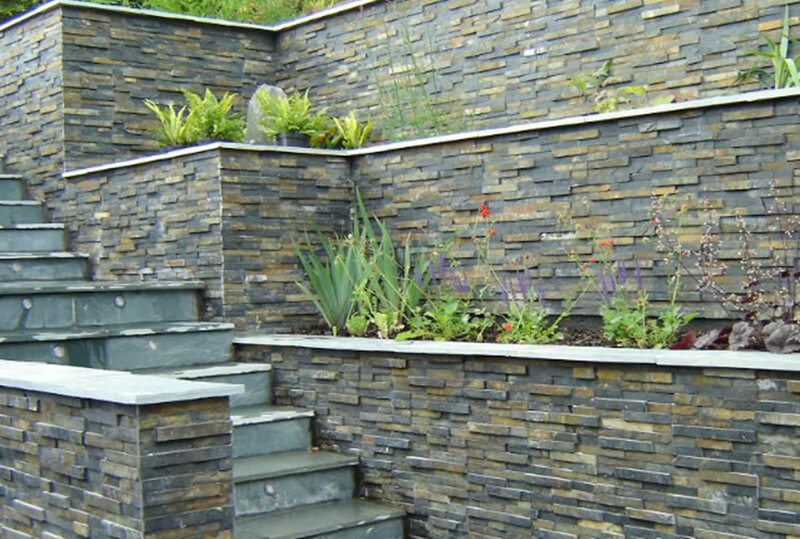 Slate walling can look effective and a fantastic feature wherever it is created. 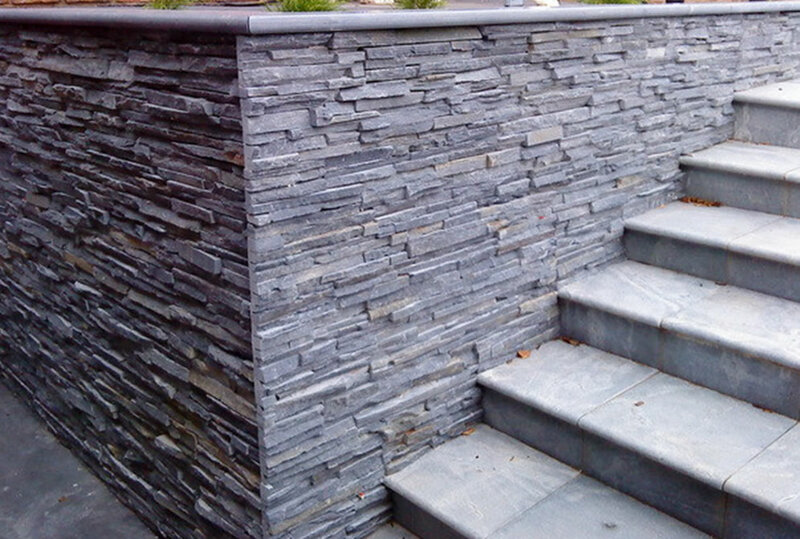 The benefit of Slate is that it can be used as dry, semi-dressed and dressed and can be built dry or mortared, and can also be pointed up in different styles. 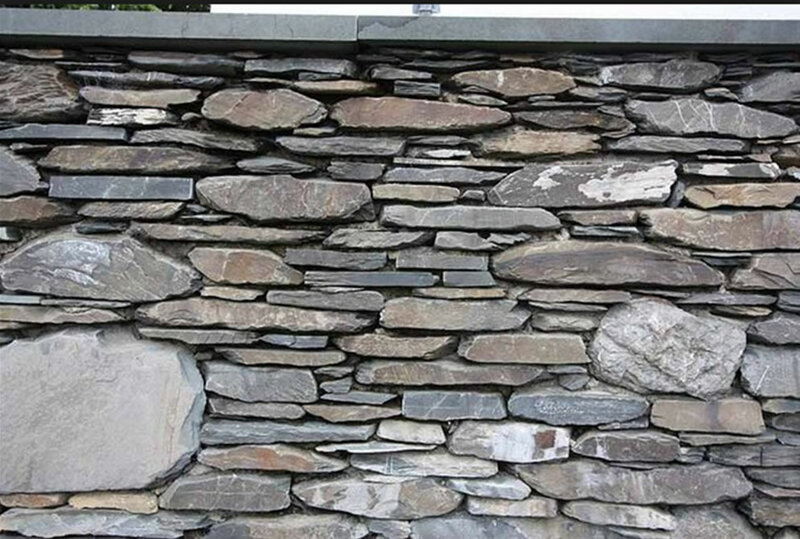 Please take a look below at some examples of our Stone and slate walls.